The areas surrounding the Saxon are recognised as world-class shopping destinations, offering a wide variety of shopping experiences, from designer boutiques to local artefacts and curios. 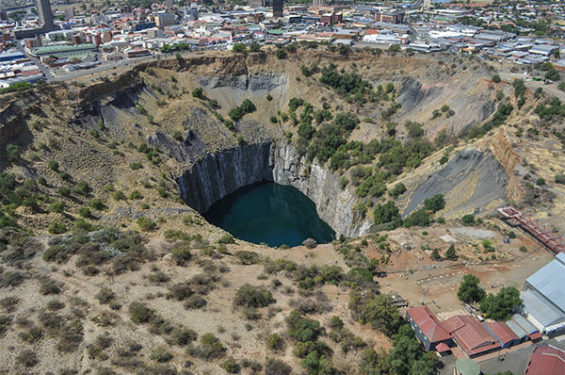 Situated near the central business district of Johannesburg, Gold Reef City has been built around a former gold mine as a reconstruction of the early days of Johannesburg during the gold rush era. 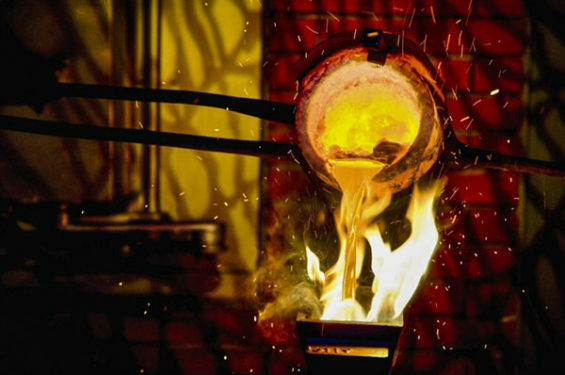 To the east of Pretoria is the quaint historic mining town of Cullinan, which developed around the Premier Diamond Mine where the famous Star of Africa was found. One of the largest diamonds ever mined, the Star of Africa forms part of the Queen of England’s Crown Jewels. 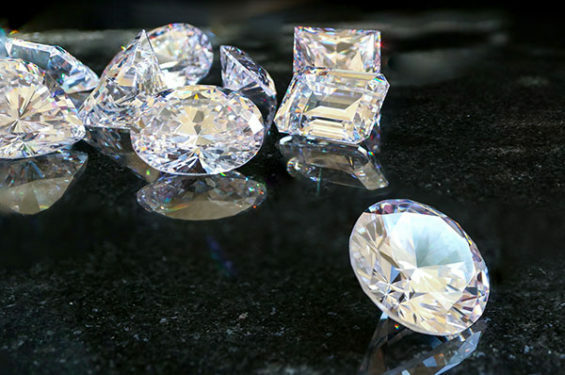 Diamonds can be purchased on site. Although surface tours are the norm, underground tours can be arranged on request. Tour times are specific and are not flexible. At Jewel Africa the ancient heritage of Africa meets the timeless allure of diamonds. From authentic African curios and artefacts at the Nguna showroom, to diamonds and the largest retail collection of the continent’s very own tanzanite gemstone, guests can enjoy a rich and comprehensive retail experience. You can also take an interactive diamond educational tour.